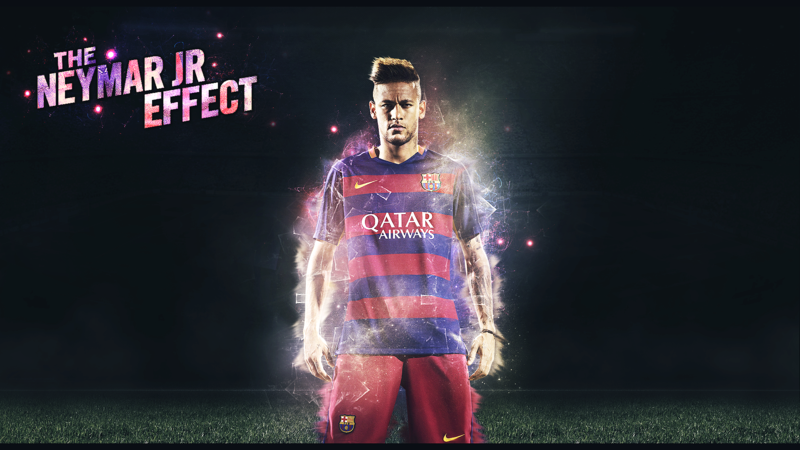 The Neymar JR Effect is a project I did for my Youtube page. I always get inspired after watching a good game of football. The time spent to create this wallpaper was around 5-6 hours of work. It’s free to download and use!